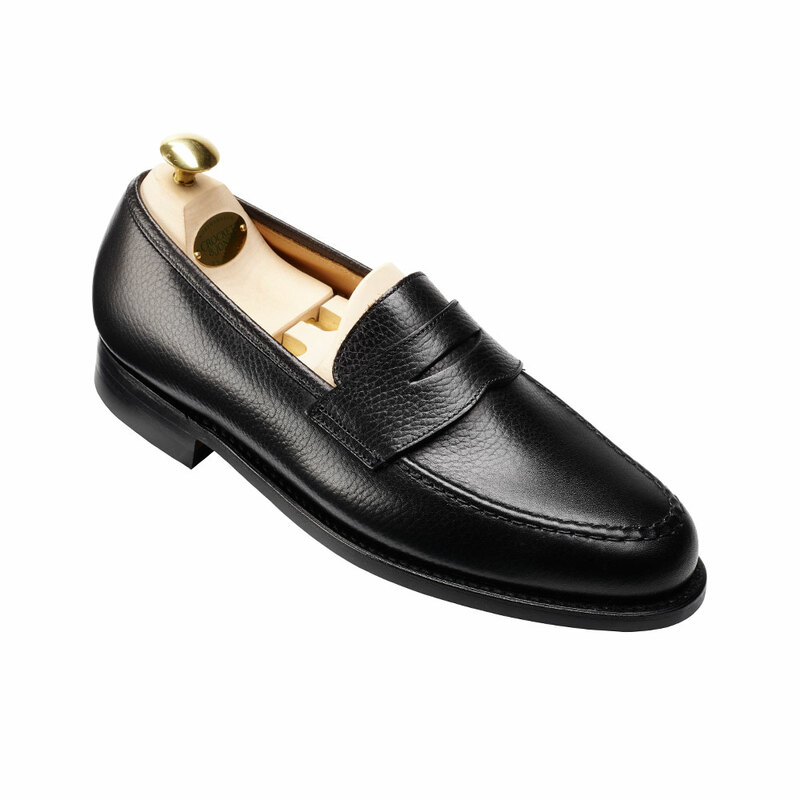 Boston, the classic penny loafer from the Men’s Main Collection. 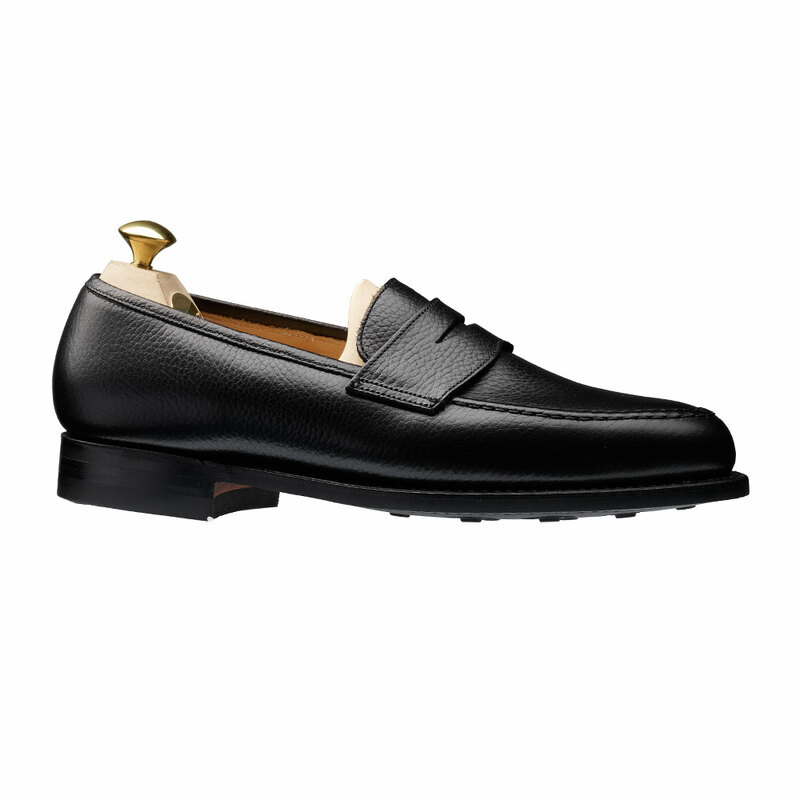 Made from the finest country grain leather and single Dainite rubber soles. 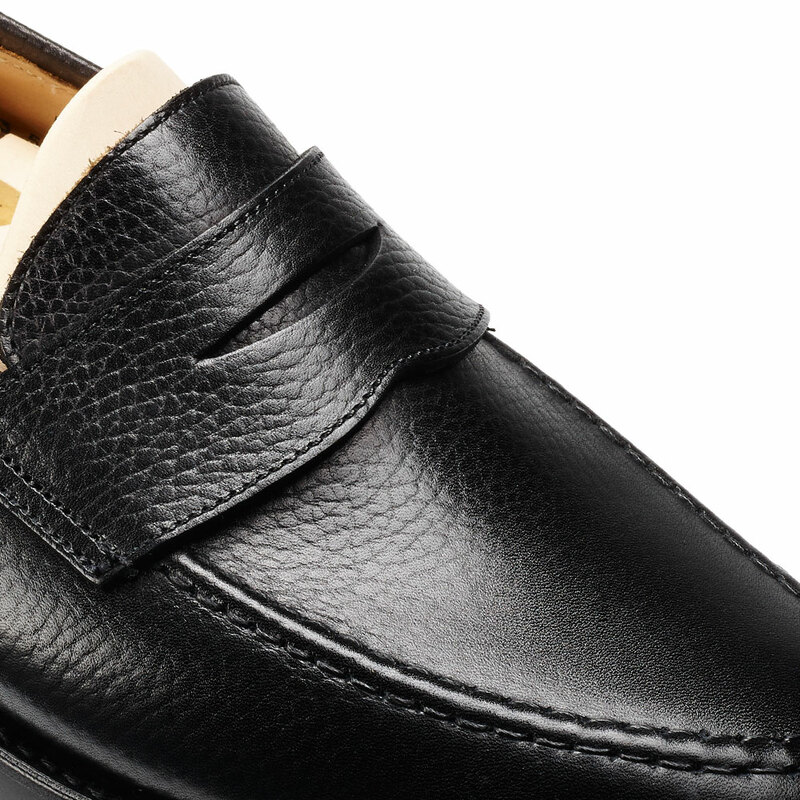 från Crockett and Jones och R.M Williams.